Industrial pressure transducers are designed to measure the pressure of a liquid or gas within some industry standard operating principle. Typically, industrial pressure transducers are designed to operate from -40°C to 85°C. Accuracy can be specified in many ways from sensor accuracy over a compensated range to total error band, encompassing all errors within a specification. The term industrial also encompasses many different applications and requirements. Packaging can be modified to ensure sensor survivability and optimal performance in environmental conditions from factory floors to outdoor equipment that is cleaned with high pressure wash downs. The CS10 industrial pressure transducer is designed for various OEM low to mid-volume applications requiring a robust package with a variety of options. From a wide selection of electrical connections to numerous outputs and fittings, this pressure transducer can be used in various hydraulic and pneumatic applications. 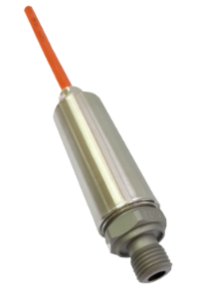 The CS1H series is a high performance precision pressure transducer designed for applications requiring high accuracy. A digital signal processor allows for excellent performance over temperature with continuous thermal compensation and linearity correction. The CS-SM Steel and Rolling Mill Pressure Transducer is designed to withstand the rugged demands of the steel and aluminum industry. Features include a stainless steel body welded to a high strength stainless steel sensing element, 4X overpressure protection, welded snubber and a IP69 rating. This media isolated pressure sensor is available in various packages for embedding sensors into OEM applications such as manifolds, flow controllers, and test equipment. It is available in gauge, absolute and compound pressure measurement types in various materials and fittings. Intrinsically safe pressure transducers (also referred to as explosion-proof pressure transducers under ATEX) are available in pressures up to 29,000 PSI (2,000 Bar) with an approved barrier. 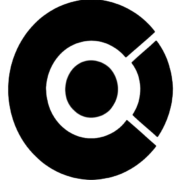 The CS70 is available with various output signals and electrical connection options. These pressure transducers are designed for various applications, from low power wellhead monitoring to offshore panels to CNG filling stations. 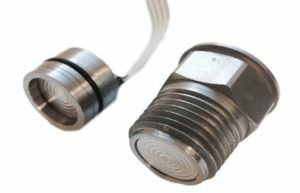 Core Sensors strives to deliver high quality sensors for measuring pressure and temperature properties for industrial and hazardous applications worldwide. Our in-house design and manufacturing capabilities along with strategic manufacturing partners allows us to create solutions to some of the most complex sensor requirements. We believe in honest and responsive customer service.